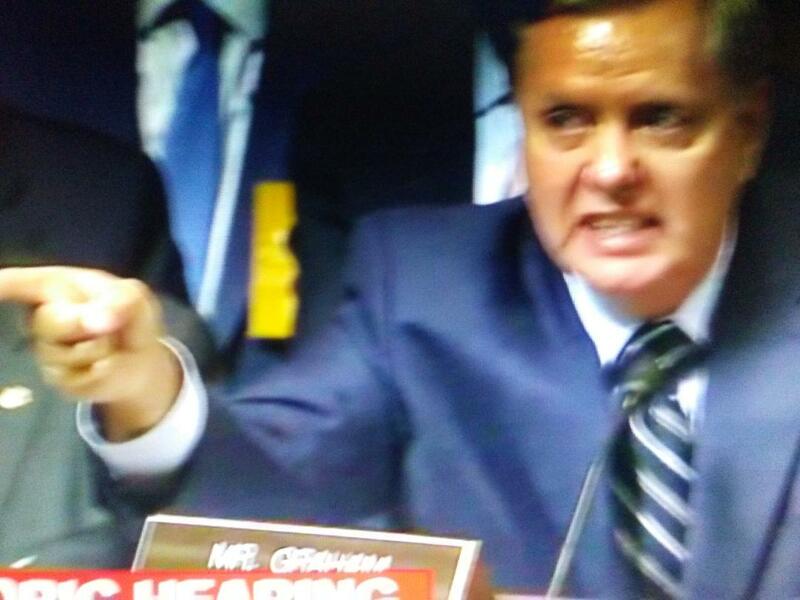 Regular readers of this blog will know that I have had many problems with Lindsey Graham. I've made fun of him and have said nasty things about him because he's not my favorite Republican. But, today he got me out of my seat in response to his passionate and strong defense of Brett Kavanaugh. He ripped the Democrats a new one and deservedly so.